Kyary Pamyu Pamyu‘s newest single, “Sai & Kou”, is hitting the stores this Wednesday, and the full MV for its main track has been already uploaded in her YouTube channel. 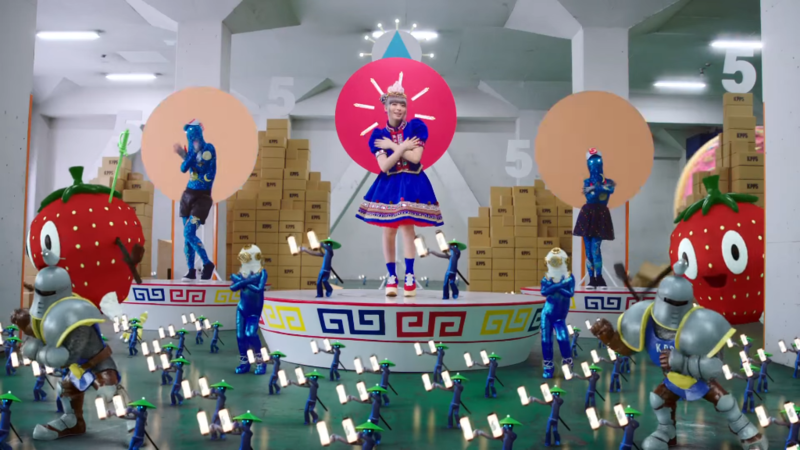 Hundreds of different small people dance around Kyary in the MV, but in the last section of the clip she is thrown out from her huge dress and joins them to perform the song’s choreography on top of a noodle bowl-themed platform! 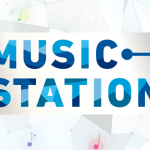 The number five is present throughout all the MV, making reference to her five years anniversary in the world of music. Check it out after the jump! Nakashima Koh unveils Teaser for his upcoming EP “TAXIS” Watch the live-action short for Yasuhisa Hara’s Kingdom now!